So after the distillery tour, instead of a little sample in a plastic cup, patrons are able to have cocktails and bar food. 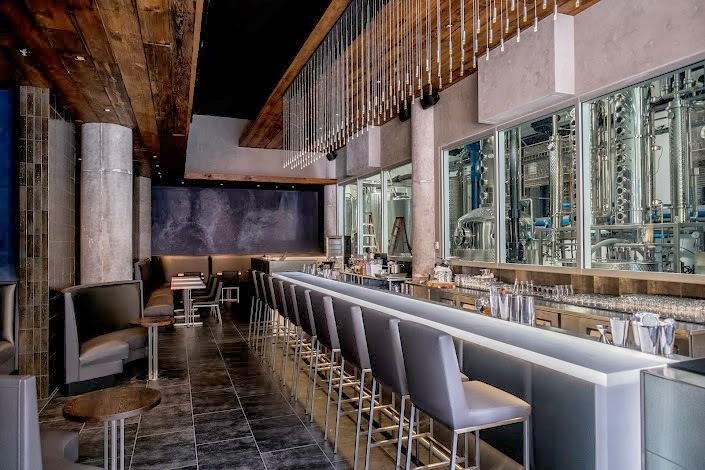 In fact, the kitchen really worked out for CH Distillery – it was named as one of the best new restaurants in Chicago by Huffington Post. If you would like to find out how MPM can help you with your commercial kitchen needs, contact us at info@mpmfeg.com today.